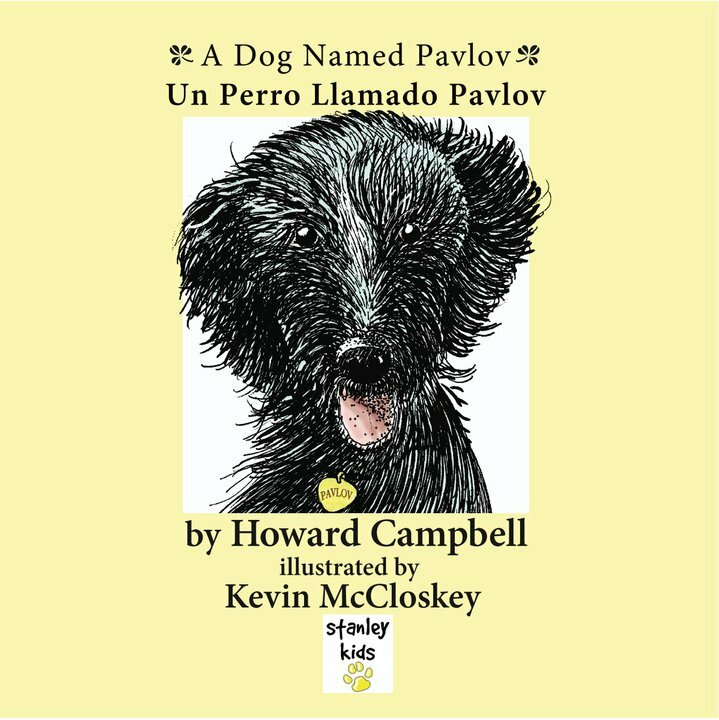 The Kutztown University Bookstore now has copies of A Dog Named Pavlov/ Un Perro Llamado Pavlov for sale. They are stocked on the faculty author shelf. I wrote about the book here. Pick one up and I will be happy to sign it!